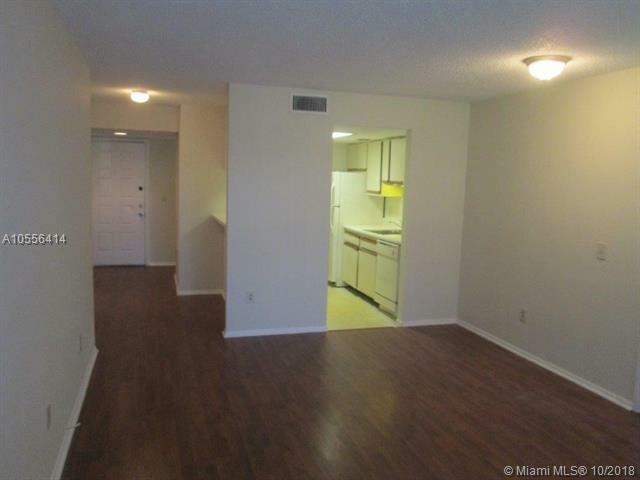 Beautiful 2/2 Condo @ Palm Aire Gardens in pompano Beach. 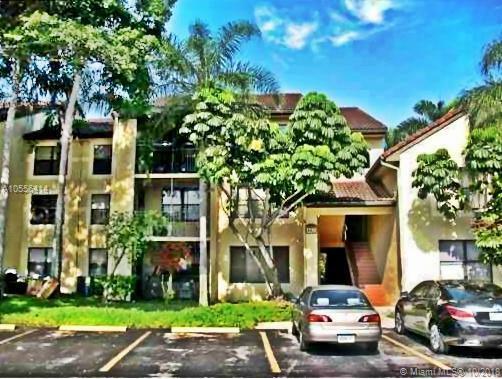 Gated community with great amenities, Pool, Fitness Center & Tennis Court. 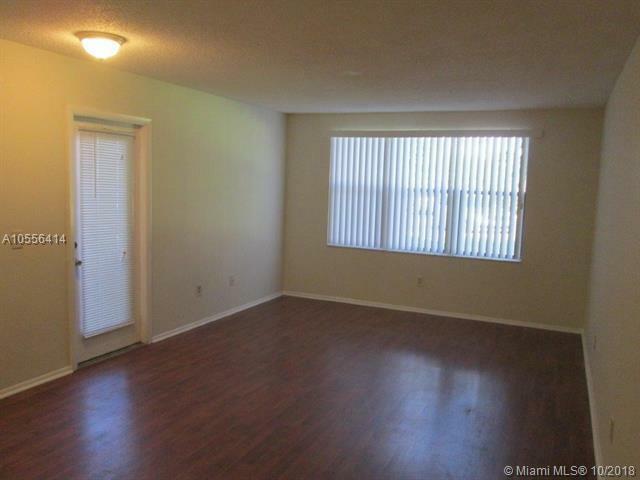 Condo is minutes from major highways, shopping and restaurants. 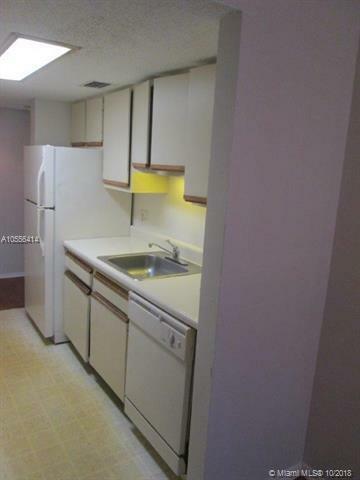 UNIT COMES WITH A GARAGE THAT CAN BE RENTED FOR 100 EXTRA A MONTH.